We all know how quickly windows streak and get dirty. You too can have the shine without the streak! 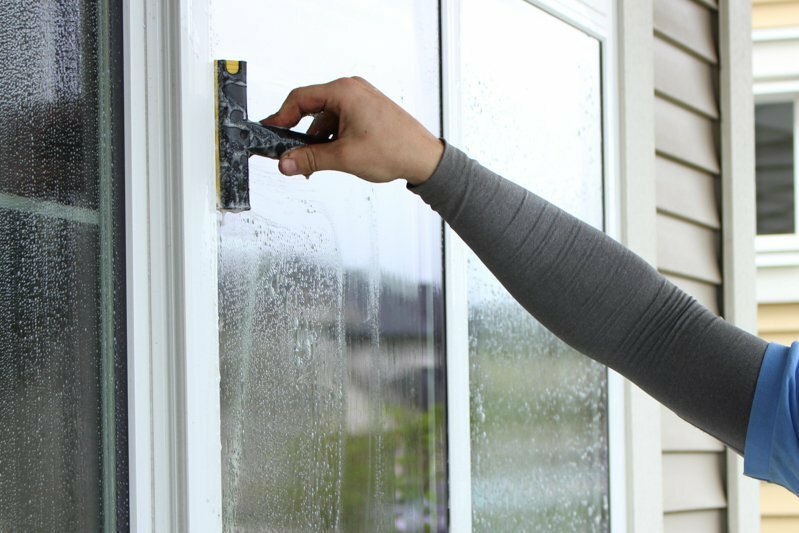 With professional applicators, solutions and squeegees: say no to the squeak and streak. Pass those paper towels over to the expert technicians at Fuse Power Washing for a superior sparkle.